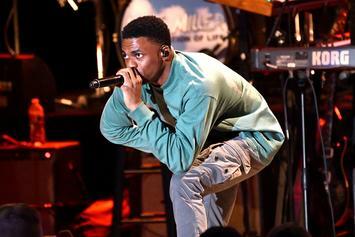 Vince Staples pays tribute to Mac Miller and brings "FM!" to life. 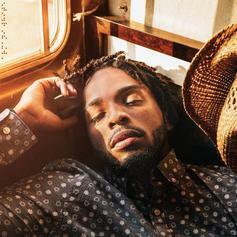 Armani White Drops Off Feel-Good Anthem "Onederful"
Armani White comes through with "Onederful." 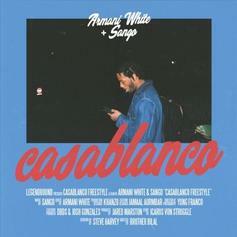 Philly native Armani White returns with "Young Adults." 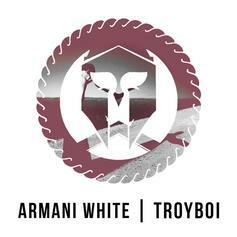 Armani White makes his HNHH debut with a slick remix of TroyBoi's "Do You."